NOTE: This content is old - Published: Monday, Jun 4th, 2018. 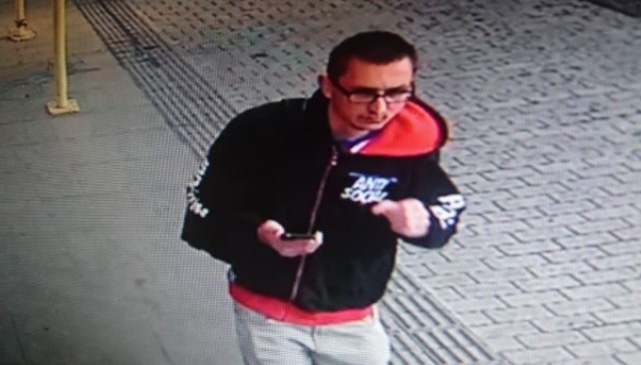 Detectives have issued a CCTV image of a man they want to speak to in connection with an incident in Chester. 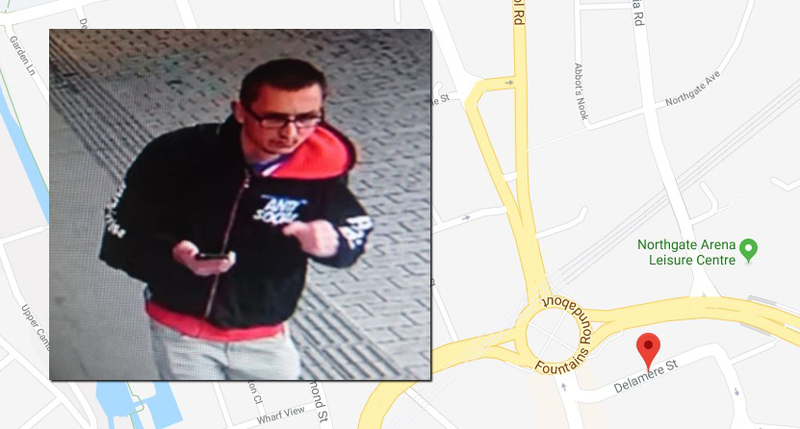 The man who was wearing glasses and a black zip up ‘hoodie’ with red trim approached a 27-year-old woman in the Northgate Street and Delamere Street area of the city at 6.45pm on Sunday 13 May. The man allegedly touched the woman inappropriately – police say he then made off on foot in an unknown direction. Anyone with any information in relation to the incident is asked to contact Cheshire Police on 101 quoting 18100138375.